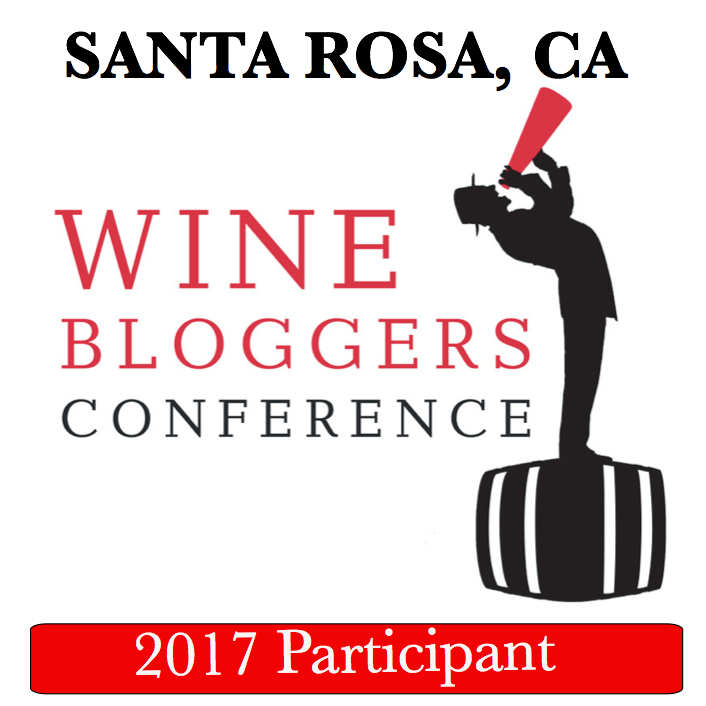 Home > Life, wine blogging wednesday	> Wine, Pick Me Up, Please! Wine, Pick Me Up, Please! So you had a bad day at work. During the meeting boss kept giving you the look, you know, that one. Engineering just informed you that project delivery will be delayed [yet again] by 4 weeks, and you are the one to come up with the third(!) apology/excuse to the customer. And actually, this Sunday you will have to be on the plane, and it will be 3rd week in a row you have to travel over the weekend and cancel all your plans. Is that bad enough, or do we need to throw in a flat tire and a speeding ticket on the way to work? My wine teacher Kevin Zraly always said that “the wine should give you pleasure“. So another short answer would be “the one which will give you pleasure” – and what we need to keep in mind is that the wine I would enjoy immensely might be completely not your thing. Let’s put this aside, and let’s assume that I actually had a bad day at work. 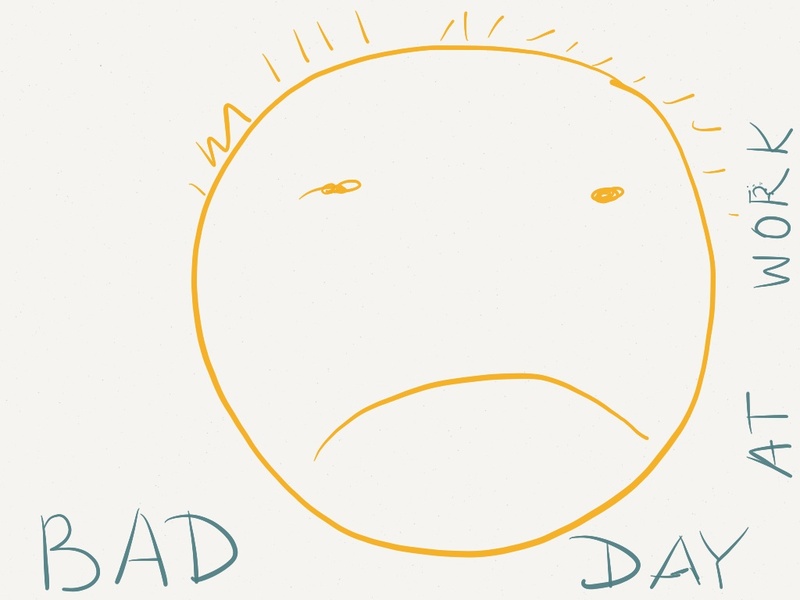 Well, it would be the easiest then to write this blog post empirically and emphatically, but I’m not sure than if I actually had a bad day at work, I would be able to write a good blog post, so … did I lose you yet? Let’s get back to the subject. Here are three important criteria for selecting the “pick me up” wine. First, it should be an “instantly on” wine. What I mean is that the wine should be ready to drink as soon as the bottle is open. 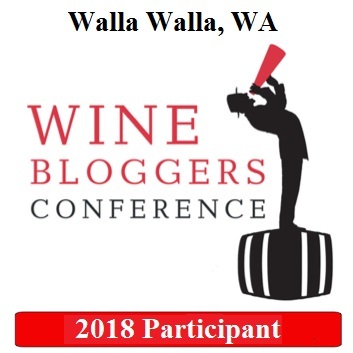 This will effectively exclude lots of big Italian wines, such as Barolo and Brunello, as well as many California Cabs (unless you have something aged to perfection in your cellar and it is actually ready to drink now) – anything which needs decanting or prolonged breathing time should be avoided here. Then I would suggest that the wine should be familiar. It should be the wine you had before and you know how it will taste like. There is nothing wrong with opening a totally unknown bottle of wine, but – you are in a bad mood already, are you sure it is worth taking chances? The last factor I want to throw in here – I want this wine to have a great smell. I think the “pick me up” process should start from the very first whiff from your glass, way before you take a first sip. Smell has a great power to transform your mood right away – and the great bonus or a great smell is that you can smell the wine indefinitely as it opposed to drinking it. Oh, wait, there is one more desired feature here – the wine should be good. In other words, it should give you pleasure. In my personal book it means that the wine should be balanced and as an added bonus, have sense of place. Let me give you some examples of the wines which should be able to improve one’s mood (I’m sure they will work for me). There you have it – I’m sure either one of this wines will greatly improve your mood. However, there is an extremely good chance that any [your personal good] bottle of wine will help too. Besides, having a bad day at work is not at all mandatory to enjoy a glass of wine (or two). Tell me, what will be in your glass today? Cheers! While I agree wholeheartedly with the premise of this post, don’t the last two violate your “instantly on” criterion? 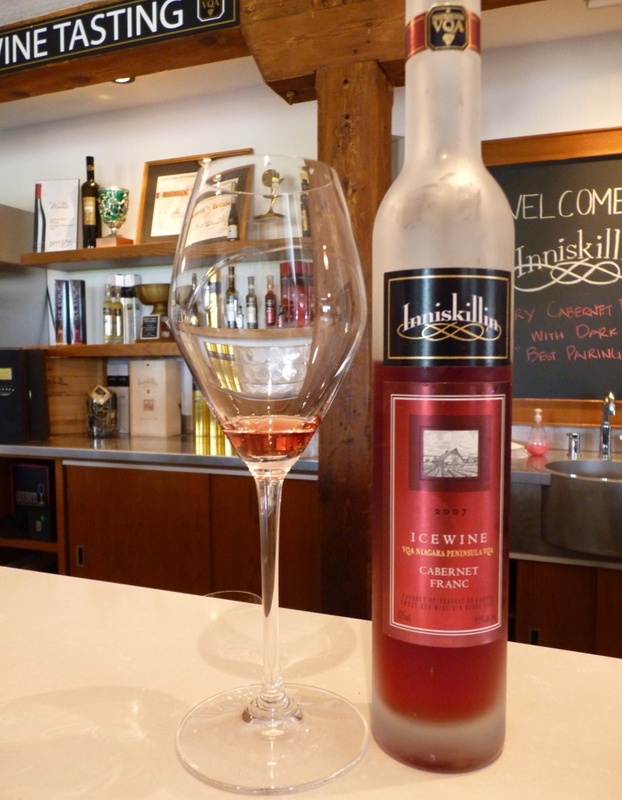 Id est, they need to be a little cooler than cellar temp (although depending how cold you like your port, it may still be “instantly on”–but the icewine won’t). I instantly thought about my go-to-bad-day wine and it would have to be champagne. Obviously, this would need some time to chill up, but 30 minutes in the freezer (those who claim you should never put a bottle in the freezer to chill are wrong–you should never FORGET ABOUT a wine you have put in the freezer!). Besides, this 30 minutes respite gives me time to go upstairs, change, kiss my kids, and feel less like I ‘need’ the wine. 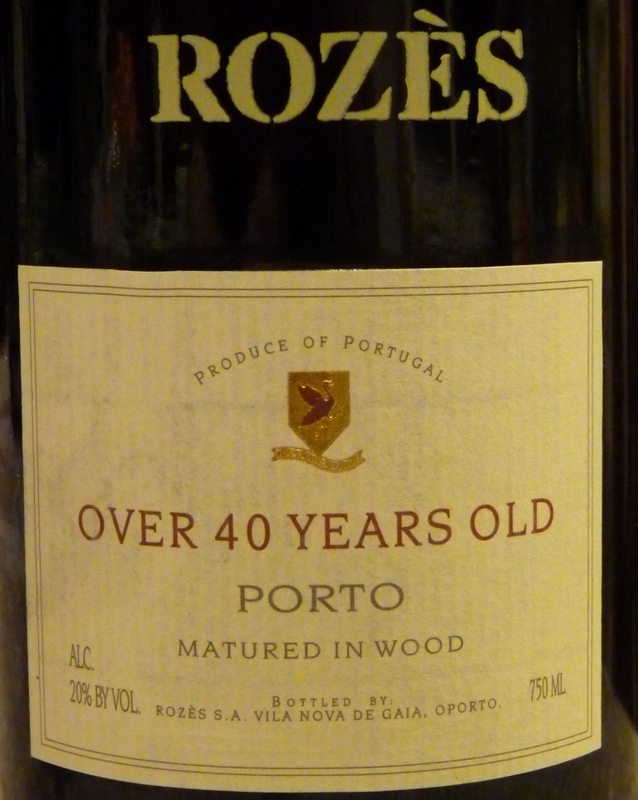 I personally drink port at the “room” temperature, so that bottle from the cellar would be just fine for me. As far as chilling of the icewine goes, I have wine chiller sleeves in my freezer all the time, so putting one of those on the bottle will get it to the right temperature in less than 10 minutes. And you are absolutely right – there are many other “good emotions” at home which will fully allow you to forget your bad day at work. 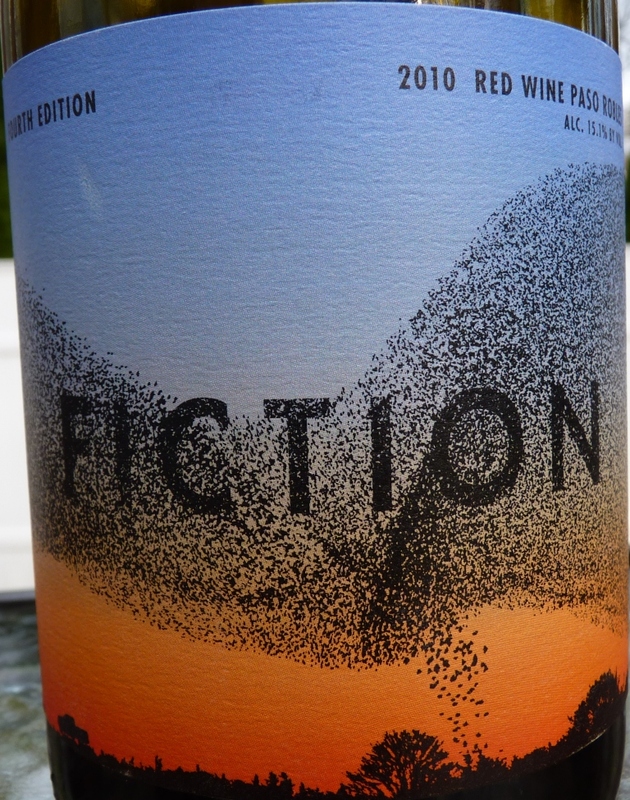 A great piece by one of my favorite wine writers. Enjoy. Perhaps it will help you pick your pick me up tonight. All your criteria are spot on for a pop-n-pour at the end of a bad day. A great “how to” post. Salud!